Want something contemporary and intricate? Welcome to our collection of grand American lighting. From the classical ceiling lights to the Manhattan wall lights – we have different types of grand American lights in our collection, just ready to be fitted to your ceilings and walls. Looking for Rococo style? Try our Manhattan Oyster lights. Want Baroque design? Try the Manhattan three light pendant. No matter which interior you want to decorate, our grand American lights can bring out the best of your living or office space. 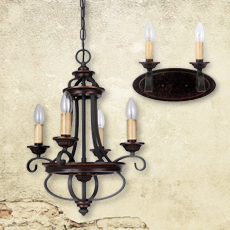 Whether you’re aiming for trendy or classic, you’ll find something in our grand American lighting collection. Our Price: $360.00 GST incl. Our Price: $660.00 GST incl. Our Price: $990.00 GST incl. Our Price: $950.00 GST incl. Our Price: $134.00 GST incl. Our Price: $475.00 GST incl. Our Price: $695.00 GST incl. Our Price: $589.00 GST incl. Our Price: $640.00 GST incl. Our Price: $1,628.00 GST incl. Our Price: $528.00 GST incl. Our Price: $849.00 GST incl. Our Price: $398.00 GST incl. Our Price: $473.00 GST incl. 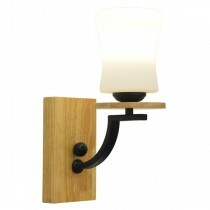 Our Price: $794.00 GST incl. Our Price: $123.00 GST incl. Our Price: $499.00 GST incl. Our Price: $803.00 GST incl. Our Price: $1,911.00 GST incl. Our Price: $455.00 GST incl. Our Price: $717.00 GST incl. Our Price: $1,069.00 GST incl.